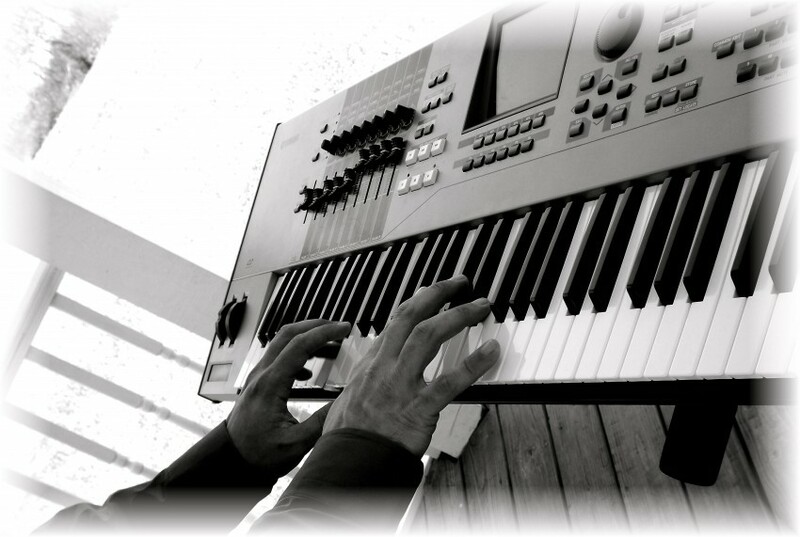 I provide Keyboard/Piano playing services as a solo act, or for a small to large band, (2 pc - 10 pc bands). Well versed in all genres and available for all occasions. No event too big or too small. Rates are negiotable and I will work around your budget for your event! I come equipped and able to provide my own equipment and sound system as long as I have power to plug in. 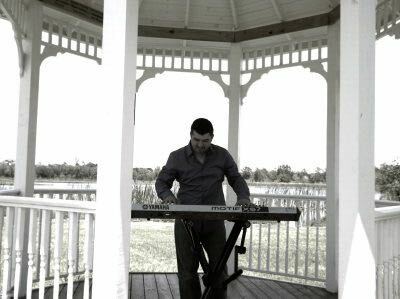 I can also show up to play on a piano that you may have at your venue. You can expect plenty of clear communication and someone that is easy to work with and specializes in special requests. My name is Walter Parker and I have played music since the age of 3. I love all styles and genres of music and love all eras of music as well. I have traveled all over the US, Carribean and Nicaragua playing music from solo to full bands. I love sharing the gift that God has given me to bring joy and a connection to people from all walks of life. Music truly can soothe the soul and capture the emotion that one feels or needs to feel sometimes. When I approach a performance, I work with the person who has hired me to find out what they like and want from a performance. I've worked with many musicians who only want to do their thing and nothing that their client wants. I take the opposite approach because at the end of the day, it's about what matters to you that is most important to me. My musical influences range from motown to rat pack, r&b to rock, blues to country, jazz to pop. Whatever you are looking for to make your event special, you have my commitment. No event too large or too small. Recent review: We had a great time and Mele really added to the party. Would hire her again!